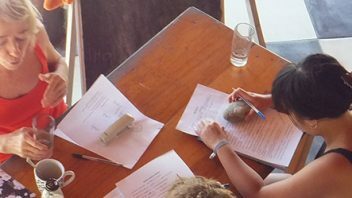 The most relaxed place to learn spanish in mexico. 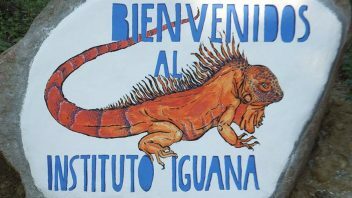 Welcome to Instituto Iguana - the spanish language school in the small village of Mazunte right on the pacific coast. 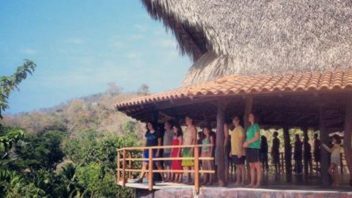 The village of Mazunte is located in the Mexican state of Oaxaca, just about 45 minutes south of the touristic town of Puerto Escondido. 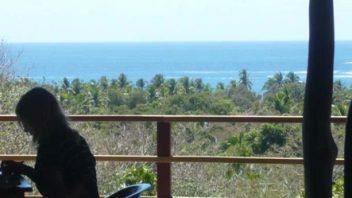 Mazunte is located in an idyllic place, away from the big tourist hotspots and whose inhabitants support sustainable and environmental development. 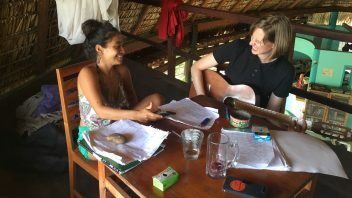 This has meant that despite increasing tourism the village has managed to preserve its original charm. Me Encanta la escuela! 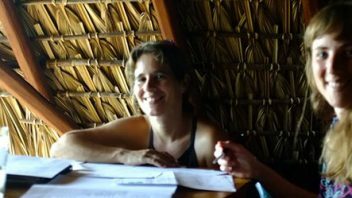 This really is the best place to learn spanish, absolutely amazing teachers and the best location in mazunte. Thank you to everybody at the school for helping me!